This entry was posted on 26th March 2019 by Chris Harle. 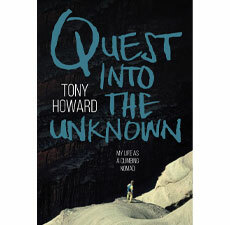 Tony's first book, Troll Wall was launched at the Outside Cafe in 2011. 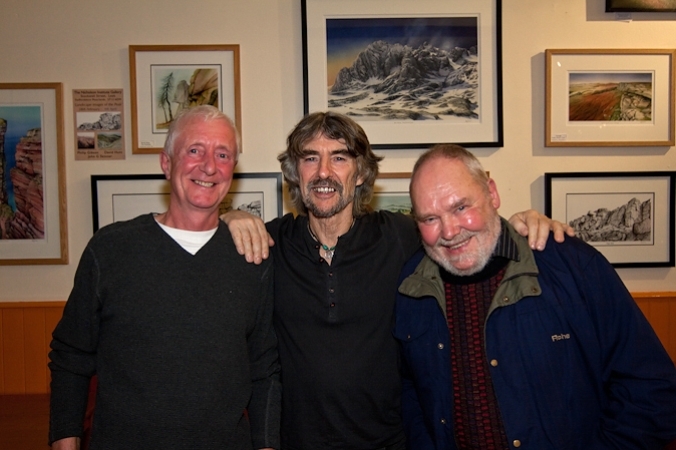 Tony Howard (centre) with fellow expedition members Rob Holt (left) & Tony ‘Nick’ Nicholls (right) at the Troll Wall book launch Outside Café, Hathersage 22nd Feb 2011.